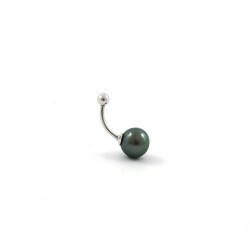 Tahitian pearls earrings, the pearls are assembled here in earrings. 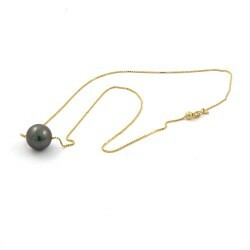 The necklaces made with pearls of Tahiti are jewels that all the women dream of, the most beautiful necklaces presented here could appear in the show room of any of the top international jewelers. Rings with pearl of Tahiti,The rings with pearls of Tahiti presented here are all spectacular, the most coloured pearls are selected for these rings, in general with white gold or yellow gold 18 carats. 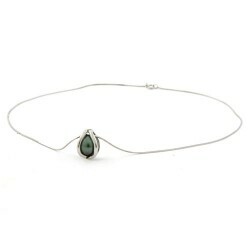 Tahitian pearls, necklaces, bracelets, leather jewelry and accessoirises with pearls for men. 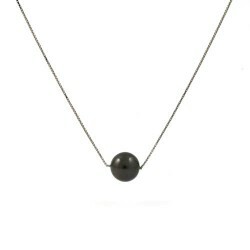 A really simple necklace with just one pearl on thin adjustable white-gold chain. 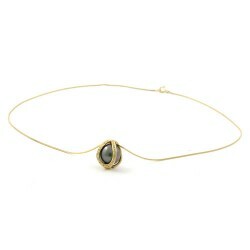 A one pearl adjustable necklace in 18kt-yellow-gold, simple and elegant. A necklace for every day and every occasion because this gold necklace can be worn 2 different ways. A "You and Me" necklace at your taste, the size at the neck and the balance of the pearls are adjustable to allow you having the one necklace you desire! 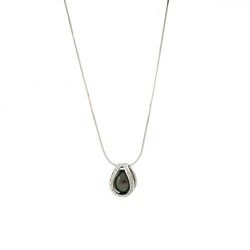 A necklace with an exceptional pearl for an exceptional woman! Here is the famous TOP GEM quality pearl set in a case to let it free from drilling and damaging. 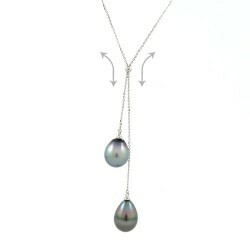 A necklace with an exceptional pearl for an exceptional woman! Here is the famous TOP GEM quality pearl set in a case with diamonds to let it free from drilling and damaging.